Expertly Crafted for YOUR space! From design to installation, Burdette Ironworks will take care of it for you. Tell us about your project and we will be in touch with a complementary estimate! Railings are the centerpiece to any space. They provide a statement about your home and oftentimes are the "wow factor" that guests see when they arrive at your residence. Burdette Ironworks custom designed railings are the perfect accent to any space. Gates can serve a variety of purposes from ensuring the safety of your loved ones to preserving the privacy of your estate. Gates can also be the perfect accent and a powerful first impression for your space. 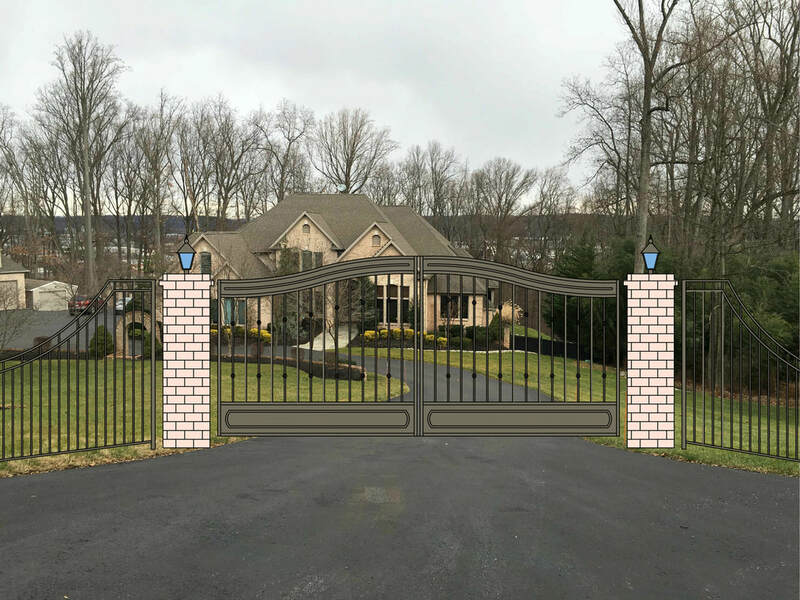 From Garden Gates to Driveway Gates Burdette Ironworks can design & create the perfect statement for you! ​​Are you looking for unique fencing that will stand out from your neighbors? 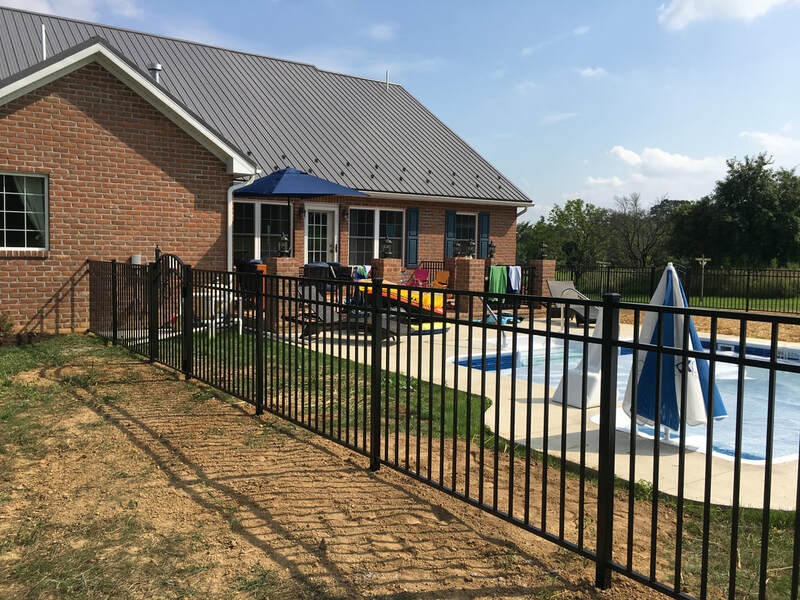 Burdette Ironworks custom designed fencing will give you the privacy & security you are looking for and will be the perfect unique statement for your space!